Applying to colleges and universities is easier than ever before. With websites like The Common Application, students can fill out one form to apply to multiple schools. In the last 25 years, the number of students applying to seven or more universities has increased from 10 to 25 percent. 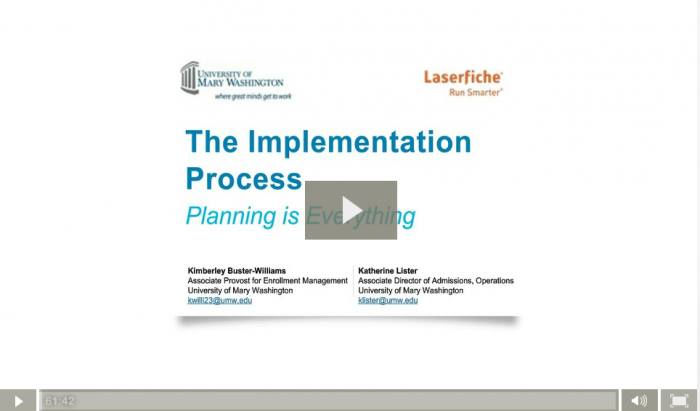 Kimberley Buster-Williams, Associate Provost for Enrollment Management and Katherine Lister, Associate Director of Admissions, Operations at the University of Mary Washington (UMW), recently co-hosted a webinar that described how their office has responded to this influx of applications by going paperless with Laserfiche enterprise content management (ECM). 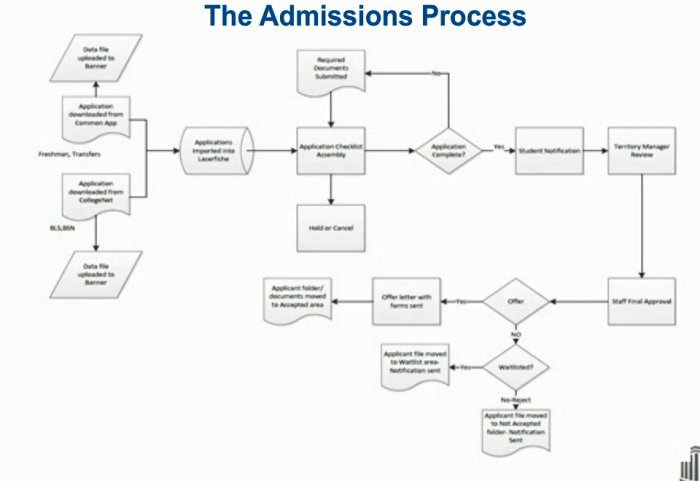 Keep in mind, while these steps fit the specific needs of UMW’s admissions process, they can be applied to any software implementation project—regardless of industry or process. While determining the scope of the project, ensure there is an efficient budget to accomplish all of the goals involved. Make sure the IT department understands the project responsibilities as well, since it will play a crucial role in administering security, managing storage volumes and creating integrations with other line-of-business applications. Finally, determine the vendor that will be used for the execution phase of the project. UMW selected Laserfiche ECM after researching the existing tools used on campus. Another good place to start would be vendors listed in state procurement contracts. After the timeline and scope of the ECM project has been determined, it is time to develop the statement of work (SOW). The SOW specifies all of the work that must be done for the project, including maps of the process being automated. More time spent in research and development of the SOW can save hundreds of hours—and thousands of dollars—in the implementation stage. The SOW should capture the process flow from document creation to archival, and describe the index structure, security and storage. It should also account for all the process nuances. For example, as part of the undergraduate admissions process, the common application may be submitted before the high school transcripts are submitted. Make sure that all stakeholders are updated regularly on project status during the development and implementation of the paperless process. 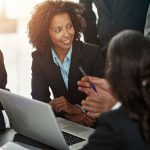 One way of doing this is to hold meetings with identified groups to map processes and to discuss the capabilities of the ECM software and how it can be used. Create a checklist to review files as they go through different stages in the process—and anticipate the problems that might occur. For example, student applications can be sent incorrectly from the source, applications may not move correctly through the workflow or the application might be coded incorrectly in the student information system. Use this testing phase to refine the process. This type of staggered launch allows for necessary system adjustments prior to the full implementation. 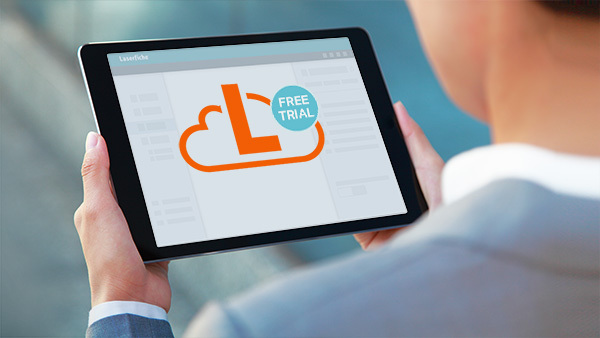 Are you ready to go paperless with your office? Get started with a free copy of the Document Management Justification Toolkit.